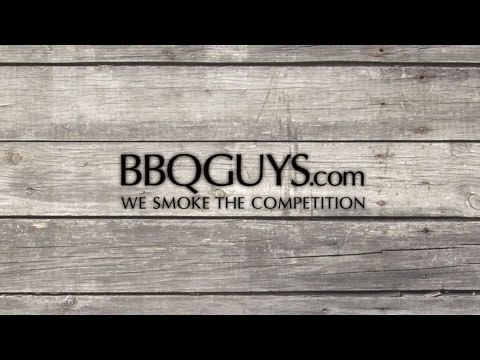 Commercial grill at a great price. 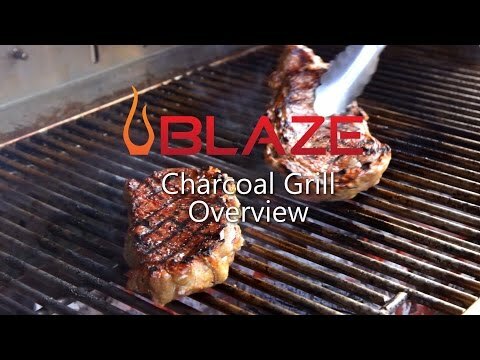 I shopped several built-in charcoal grills for my outdoor kitchen and the Blaze had all the features of other commercial grills at the best price point. I love my Blaze! Great question! 304 grade stainless is made for outdoors, but we definitely recommend getting a cover for the grill. 30 1/4 X 18 1/4" 32 1/2 X 20 1/2" 30 X 18" 25 1/4 X 19"
30 5/8" 32 1/2" 32 1/4" 25 1/4"
21 1/4" 20 1/2" 19 3/4" 22"
8 1/2" 12 1/2" 12" 12 3/4"